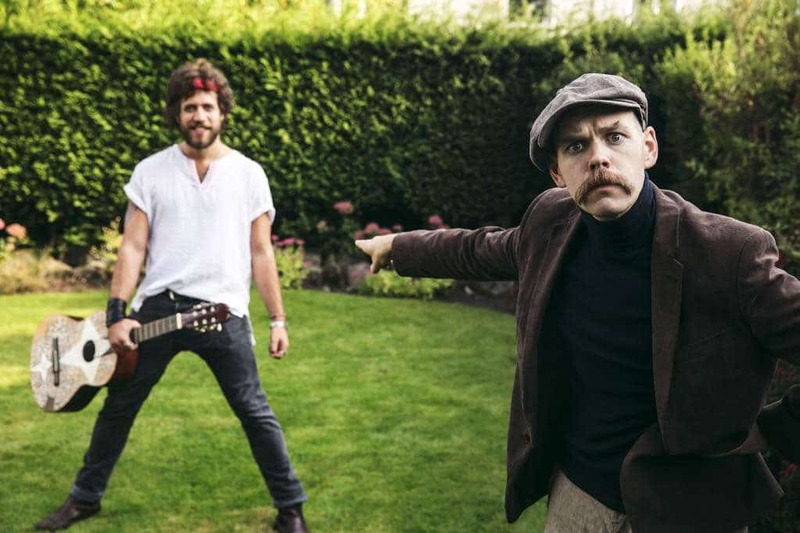 Louis Barabbas and Felix Hagan to Write Song for Manchester After Hours – Suggest a Theme! As part of Manchester After Hours (in which galleries, museums and public spaces stay open late for special events), we will be holding an open studio session at the Central Library, in which members of our roster will arrange and record a song written specially for the occasion by Louis Barabbas and Felix Hagan. We figured that since the recording process will be witnessed and influenced by the public, the song’s formative stages should be too. So if you have an idea for a song theme, a title or a potential lyric, get in touch via the Contact page. Please use the subject line AFTER HOURS. We’ll then put together a shortlist of suggestions before drawing one from the hat at random. Manchester After Hours takes place on 14th May. For more information visit creativetourist.com. For past sessions, check out the Open Recording Sessions section of the site.